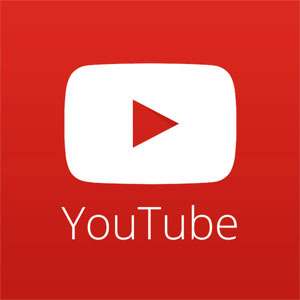 Win Tickets to WWE March 2nd at Silence the Violence! 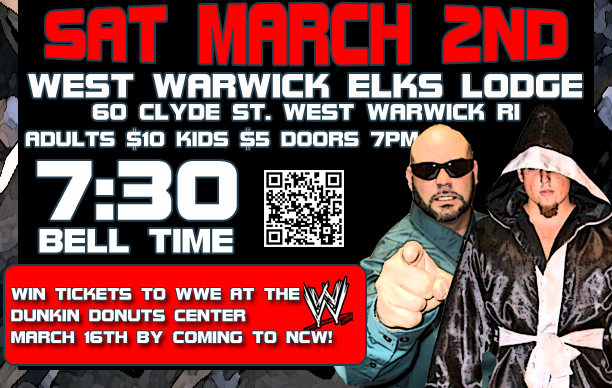 On Saturday night March 2nd NCW continues its 2013 Season when we return to the Elks Lodge [60 Clyde Street] in West Warwick, Rhode Island for Silence the Violence XII. In conjunction with Matt’s WWE Collectibles and in the spirit of “WrestleMania Season”, Northeast Championship Wrestling is raffling off a pair  of tickets to WWE’s Road to WrestleMania live at the Dunkin Donuts Center on March 16th. While raffle tickets will be available in West Warwick for purchase, you can enter to win these tickets to WWE just by purchasing an NCW ticket for Silence the Violence, where you will automatically be entered into the drawing! 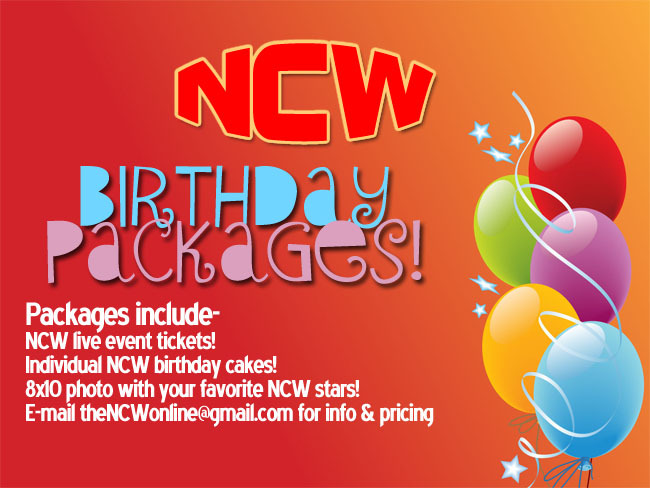 For more information, please be sure to like us on Facebook at www.facebook.com/NCWwrestling!